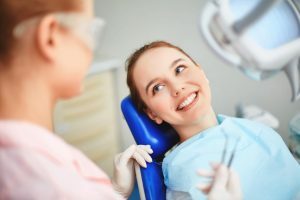 We offer private dentistry in a modern,relaxing atmosphere and our committed,caring team aim to give all patients a pleasent and happy experience. We offer a wide variety of cosmetic options,from small colour corrections to a whole new smile..
Dent Hakilarnas Dental Clinic and Implantological Centre is situated in Bodrum- at the Western border of Turkey. The DENT HALIKARNAS provides solutions to people who are looking for professional and quality dental treatments at affordable prices, avoiding long waiting lists. Bodrum – the worldwide well-known town as the most popular destination of Dental Tourism – is easily accessible within a few hours. There is an airport near the town. More and more people visit specifically for dental tourism due to our well-equiped clinics and professional treatments, as well as lower prices compared to Western countries. In order to rapidly solve dental problems. They are all professional and indulgent.